A fascinating story about the March sisters, Jo, Amy, Beth and Meg, and their mother and their struggle to survive in New England during the Civil War. 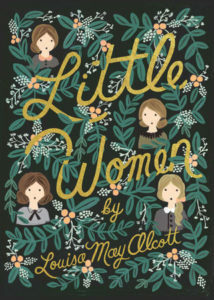 It is known that the novel Little Women is based on Louisa May Alcott’s early life. The five women living in poverty but trying to get the best out of it, have to grow up quickly in order to cope with the difficulties that life constantly brings to them. 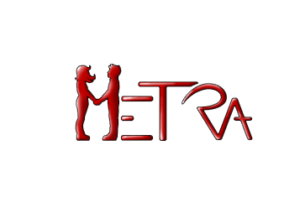 It explores timeless themes as love and death, the conflict between personal ambition and family responsibilities and the clash of cultures between Europe and America. One of the characters, Jo, is particularly emancipated for her times.